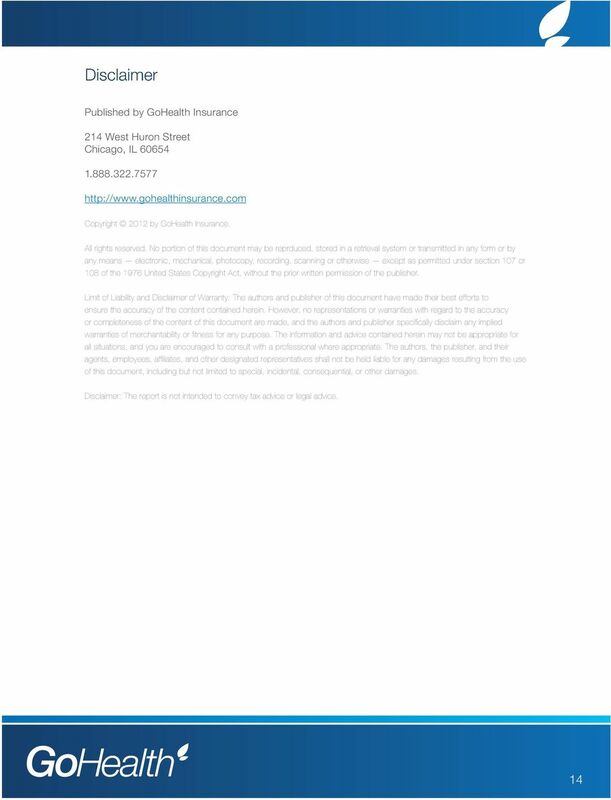 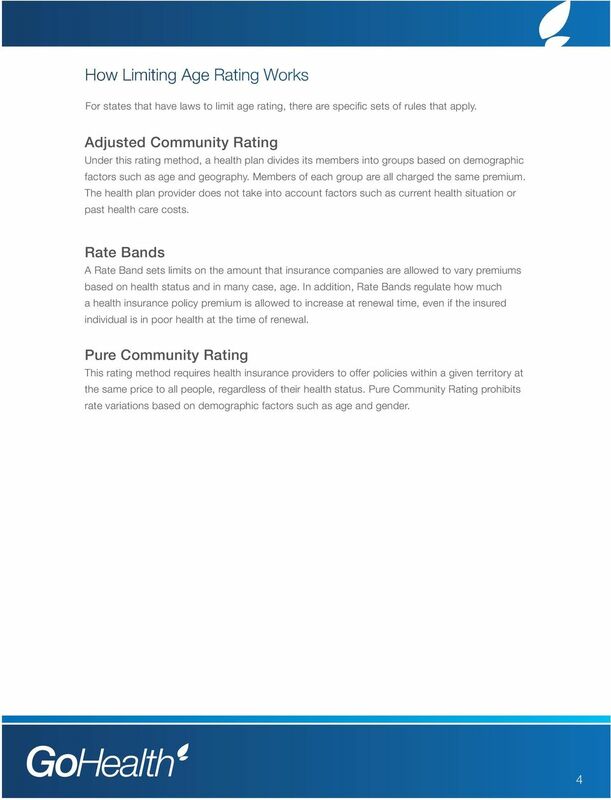 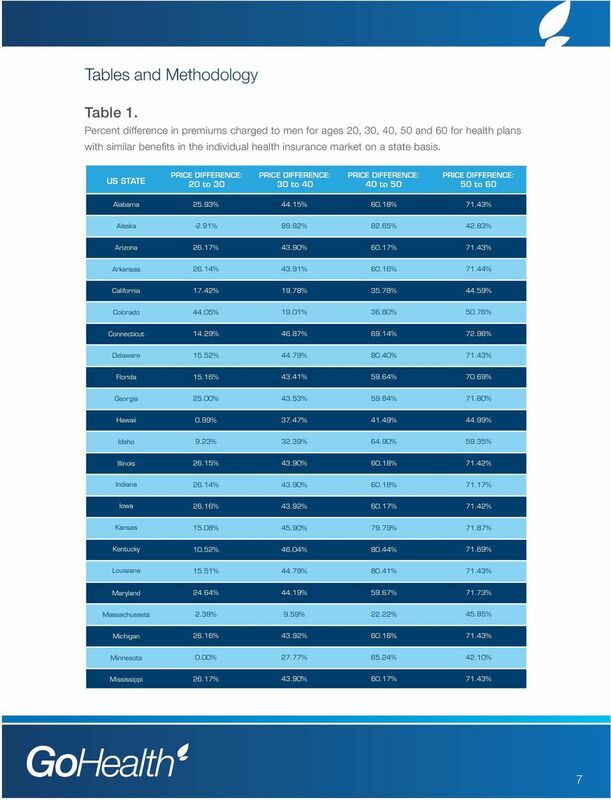 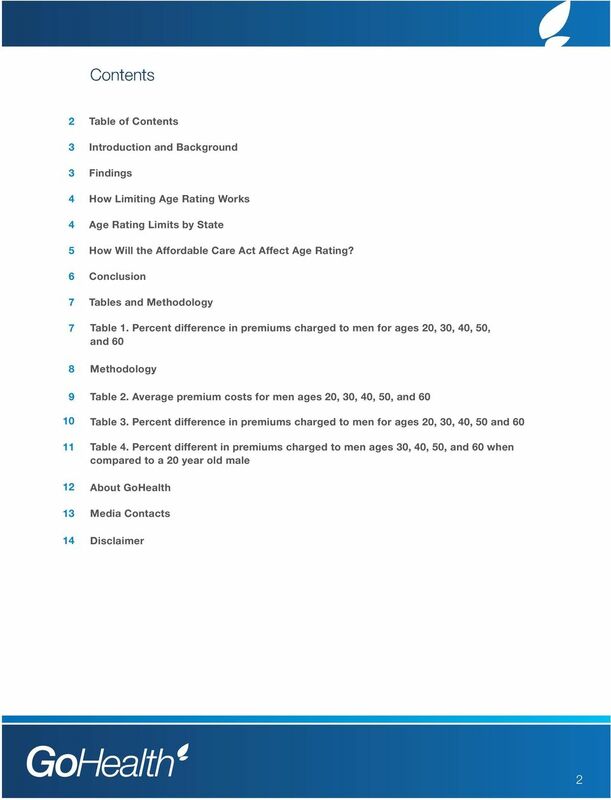 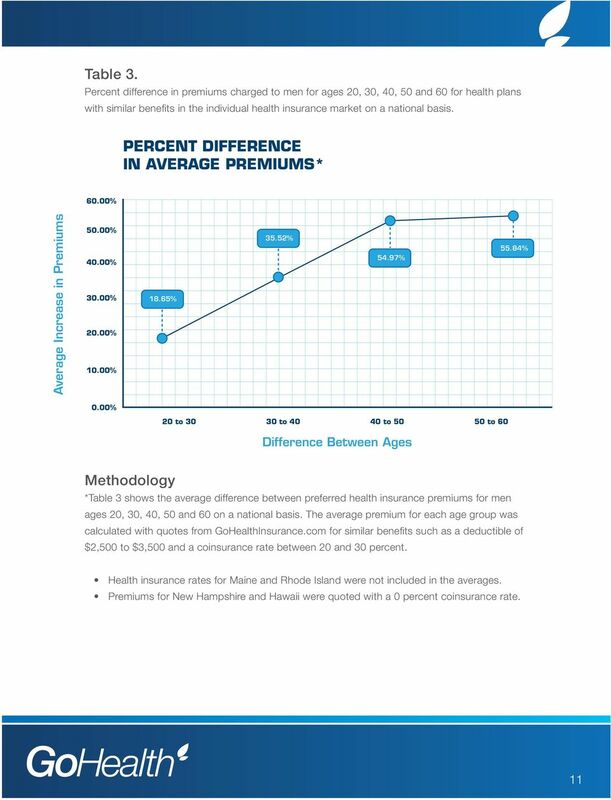 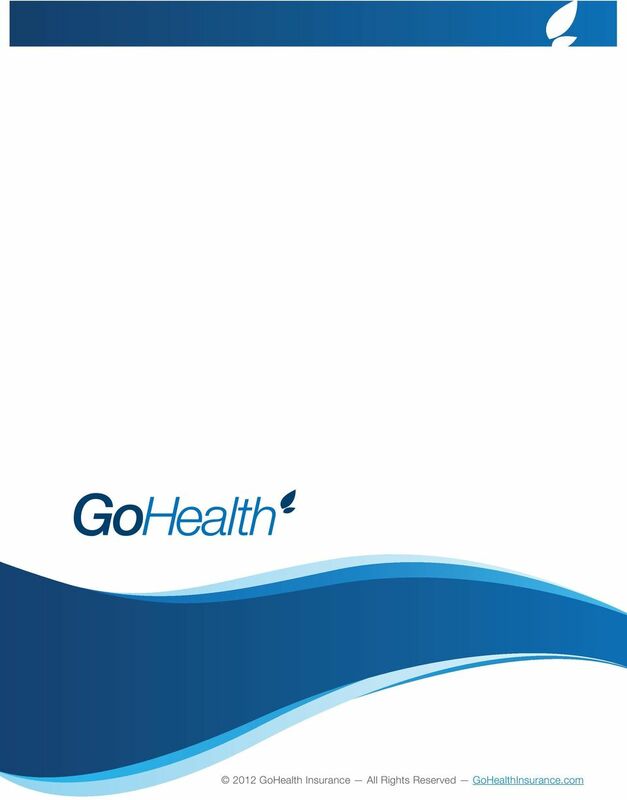 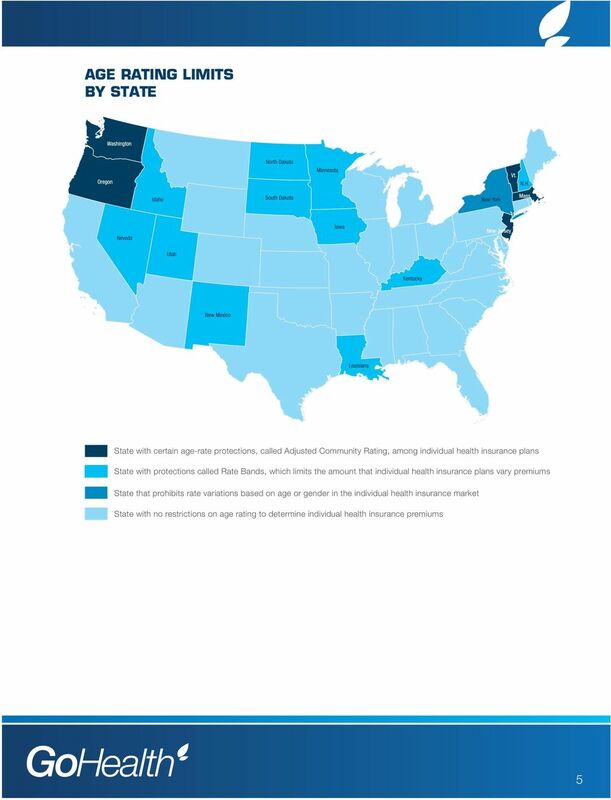 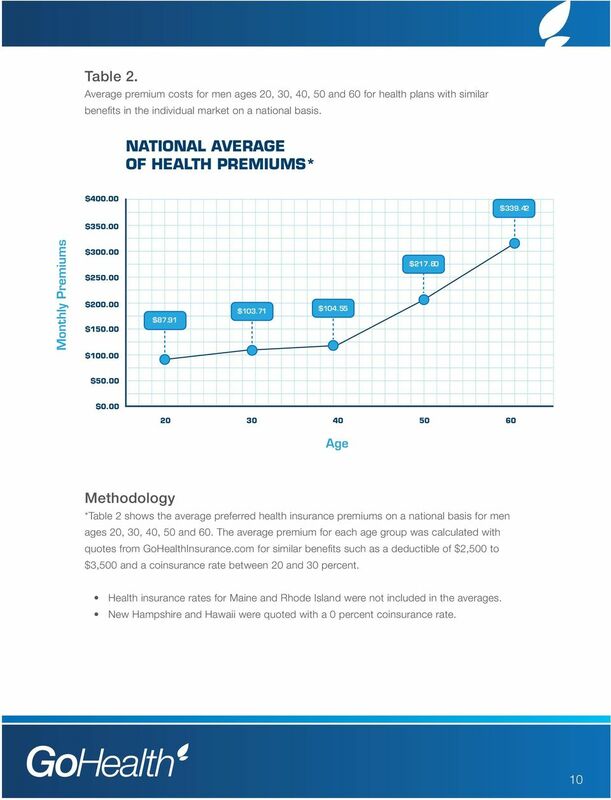 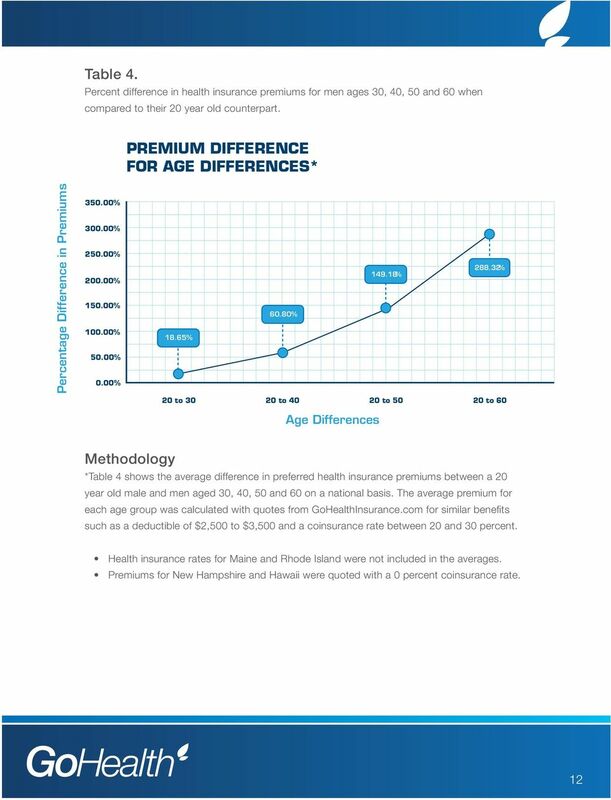 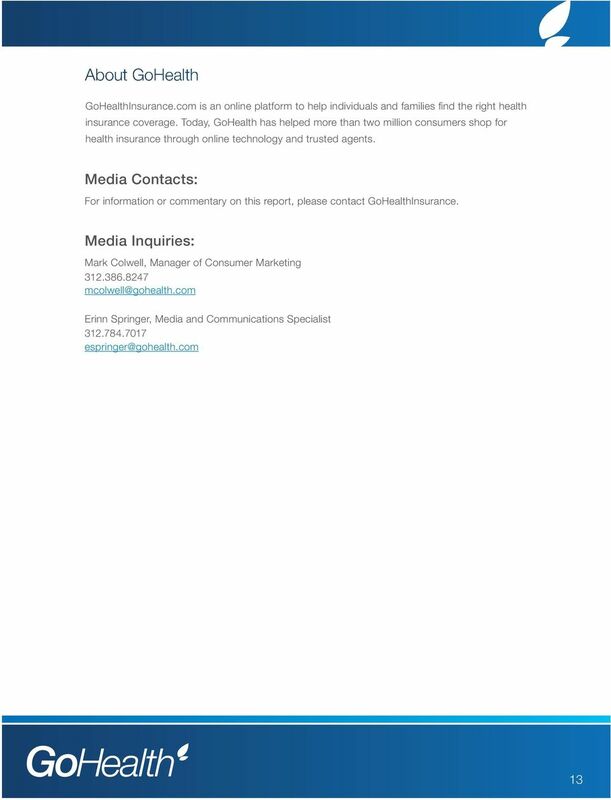 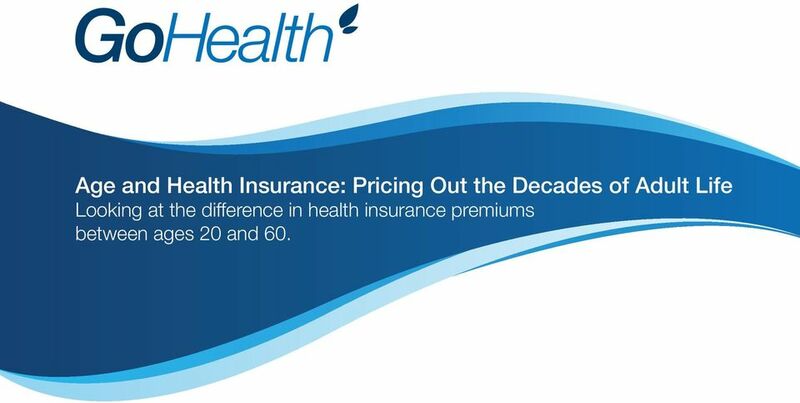 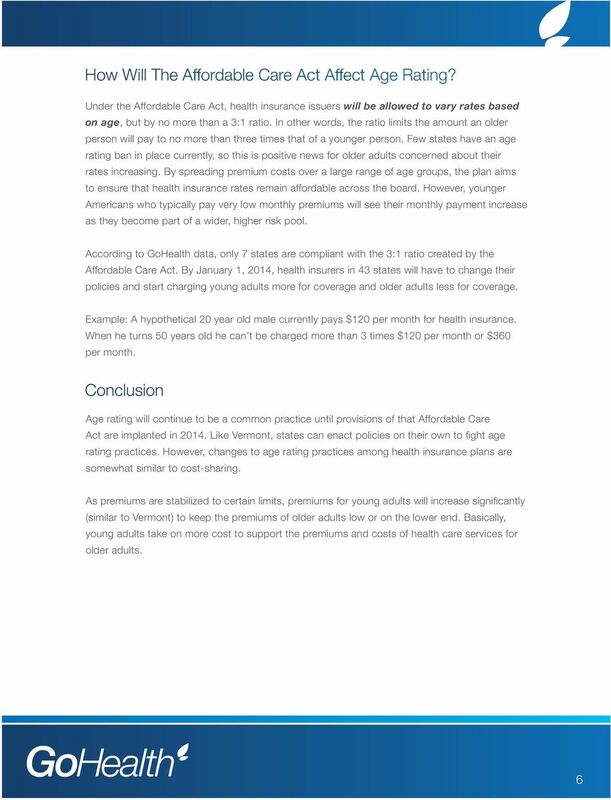 Download "Age and Health Insurance: Pricing Out the Decades of Adult Life Looking at the difference in health insurance premiums between ages 20 and 60." 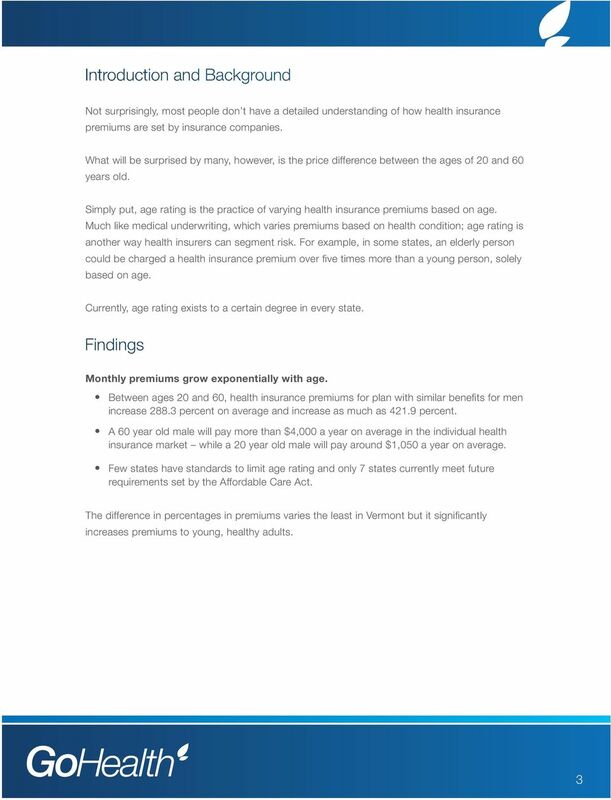 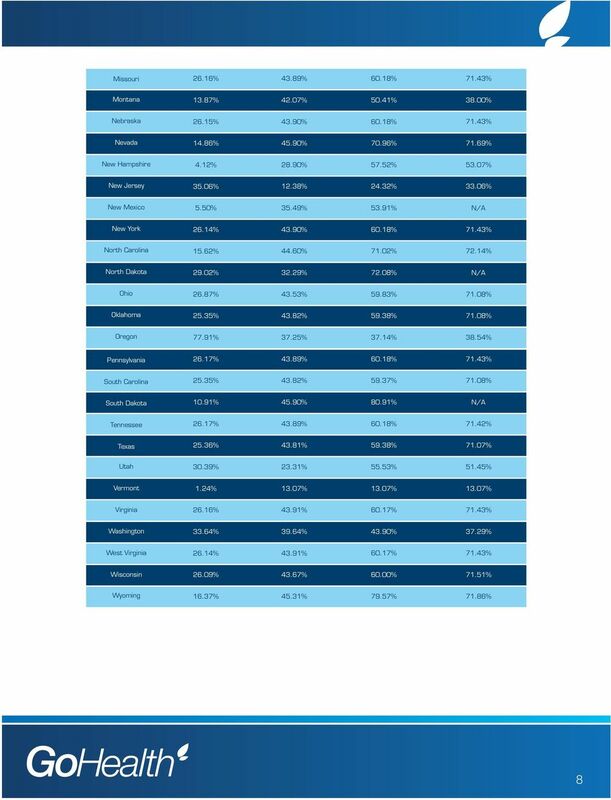 1 Age and Health Insurance: Pricing Out the Decades of Adult Life Looking at the difference in health insurance premiums between ages 20 and 60. 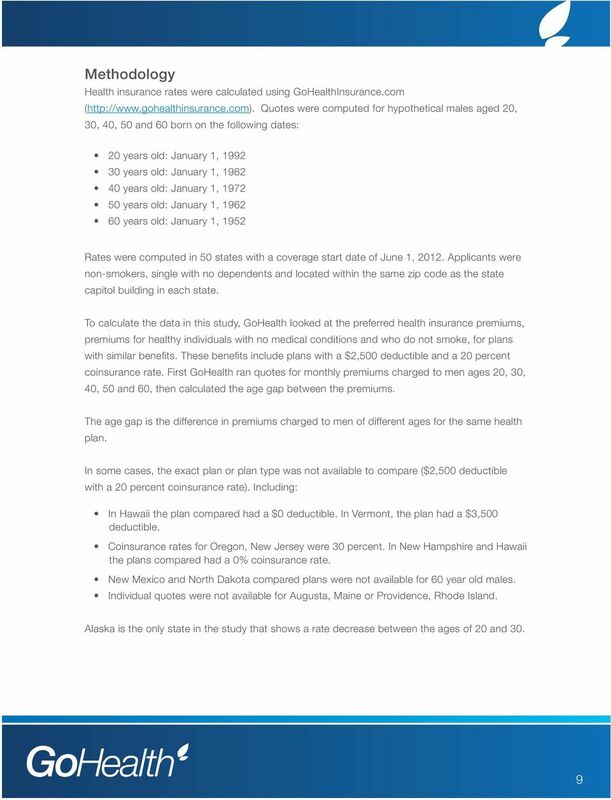 Summary Enrollment Report, which can be accessed at http://aspe.hhs.gov/health/reports/2014/marketplaceenrollment/apr2014/ib_2014apr_enrollment.pdf.